What role did art play in the quest for equality and the affirmation of black identity in segregated America? The exhibition pays tribute to the African-American artists and thinkers who contributed, during a century and a half-long struggle, to blurring this discriminatory “color line”. As record numbers of visitors’ flock to the new African-American history museum in Washington, another landmark exhibit has opened across the Atlantic, offering a stark and sometimes brutal take on racism in the United States through the lenses of black artists. An exhibition at Paris’s Quai Branly Museum has come under fire for its descriptions of slavery in the United States. In a booklet that accompanied the exhibition, which is titled “The Color Line,” the lifestyle of certain slaves was described as “pleasant.” Elsewhere there were claims that discrimination based on skin color ended in the US in 1964. 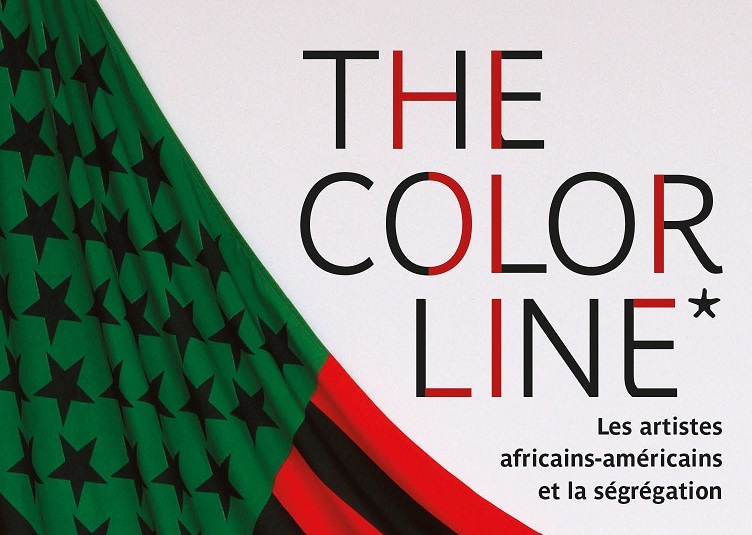 Running until mid-January 2017 at the Quai Branly-Jacques Chirac Museum in Paris, “The Color Line” spans post-Civil War America through a stunning trove of 600 books, posters, paintings and video clips. 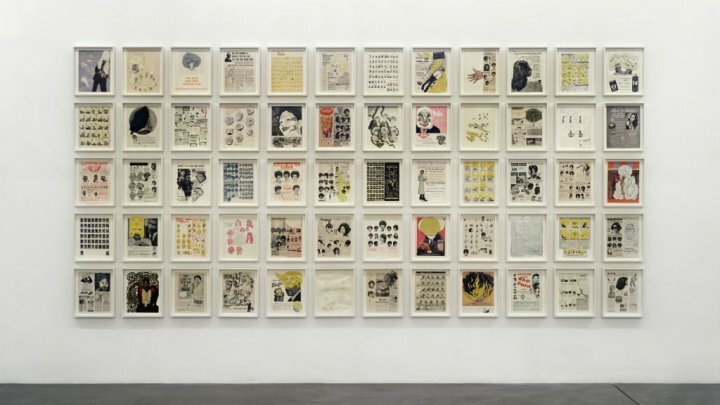 They document the struggles and gradual empowerment of African-Americans through art. The show traces the origins of the “color line,” a term referring to racial segregation in America after the abolition of slavery in 1865. It explores how blacks were ridiculed in vaudeville shows and movies, faced discrimination through Jim Crow laws in the southern United States and elsewhere, and fought for their country during the World Wars in a segregated military. Perhaps the most chilling part of the show deals with the brutal practice of lynching’s. One painting shows hooded members of the white supremacist Ku Klux Klan erecting a cross, lit up by a bloody moon; another, by Lois Mailou Jones, shows the anguish of a shackled man minutes before his death. In some ways, the exhibit seems a given for the French capital, long a magnet for legions of African-American writers, artists and musicians who found the liberation they were denied at home.